 Interested in doing barefooted research? Do you believe hard work can be fun? Want to be part of an energetic and productive environment? We are major contributors to SCU’s highest rank of 5 “well above world average” in the fields of Oceanography and Geochemistry in the latest Australian government Excellence in Research Australia assessment. We co-teach Oceanography, Biogeochemistry and Pollution at SCU’s Environmental Science and Marine Science degrees in Lismore and Coffs Harbour. We welcome inquiries from prospective Honours, Masters and PhD students and are happy to discuss projects to suit individual interests and needs. Please contact any of our team members to discuss projects that would follow up or are related to any of our publications. Our research involves collaboration with industry and government agencies, universities in Australia and overseas, and rely on cutting edge technology. Our students work with passionate supervisors in well-funded projects all over Australia and overseas. Scholarships can be negotiated with excellent Honours, Masters, and PhD students.